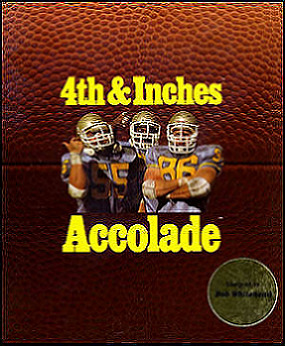 4th & Inches is an American football sports game by Accolade. It was released for the Commodore 64, Apple II, DOS, Amiga, and Apple IIGS. It was designed by Accolade co-founder, Bob Whitehead.